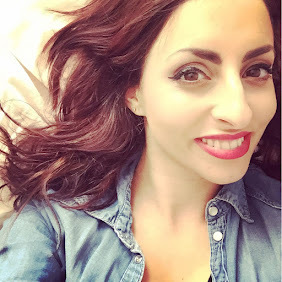 I did a recent post on some images that inspired me within the home, originally my blog was intended for interior as that is an area I am obsessed with so after the success of my recent post I have decided to do a series on interior inspiration and today it is what inspires me for the bedroom. 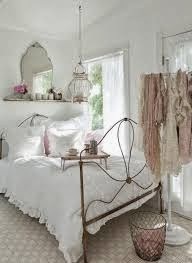 I adore soft colours, draped fabrics and glamorous accessories, this bedroom speaks all those things to me! 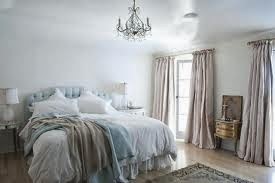 This bedroom has a very clean yet feminine feel to it. 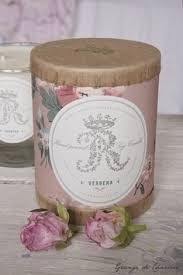 Floral fabrics always entice me, teamed with a glass chandelier and you are onto a winner! 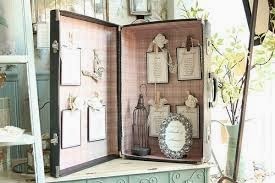 This is such a clever idea, take a vintage suitcase and use it to display your favourite items, this image is actually a wedding display but imagine this in your bedroom with your favourite photos or jewellery. Wow is all I can say with this image, an effortless room oozing with glamour and muted tones. This is what I define as romantic French, it isn't "shabby chic" with chintz floral fabric, its ruffles, white linen and vintage accessories that make this room as beautiful as it is. This image shows an unusual display above the bed, a collection of vintage lingerie, why not hang a display of your collection of maybe vintage dresses or bags. Rachel Ashwell is a designer I Love, I adore her use of colours and fabrics, she is the woman who pretty much started "Shabby Chic" not Cath Kidston but the vintage inspired romantic shabby chic that I adore, don't get me wrong I do like some Cath Kidston items but to me it isn't what I see as vintage inspired, its floral and pretty but Rachel Ashwell is romantic and it can appear as though she has picked it up from a French vintage market. 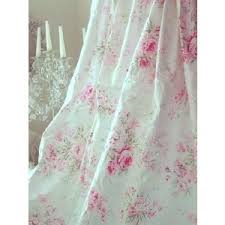 See below her bed linen that I also have on my bed, its such a stunning simple design. 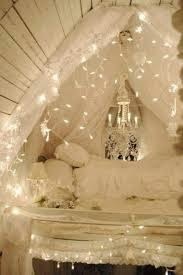 Fairy lights can make any room romantic, soft lighting can add warmth and a fell of comfort to any room especially when placed amongst fabric. What do you think? How do you like a bedroom to look? Story of my life! I can so relate to this! Always wanted my room to look vintage so hopefully once I move out and have my own house I will defo be decorating it the way I want to! Love this post!